PARSONS Xtreme Golf (PXG), the global golf equipment manufacturing company whose headquarters is in Scottsdale, Arizona, has appointed MST Golf as the sole distributor of the brand in Malaysia. The announcement was made in Kuala Lumpur by PXG Asean and China operations & sales manager Emmanuel Goh, who said they were excited about the prospects of the PXG in Malaysia. “With MST already acting as our distributors in Singapore and the Philippines, it was not a difficult decision to get them on board here in Malaysia, where they are the dominant retailers of golf equipment, accessories and services. “Thus, we are pleased to make the announcement and look forward to working closely with MST to grow the presence of PXG and the business in the South-East Asian region,” added Goh. PXG fits into the high-end category of performance golf equipment and was founded in 2014 by American billionaire Bob Parsons, who made his fortune from the Internet company GoDaddy, powersports, golf, real estate, and marketing. 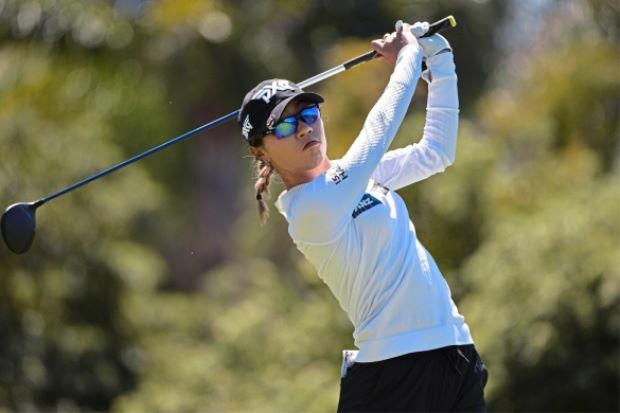 “PXG is the fastest growing brand in the golf industry,” said Goh, who added that they had pro Tour players Billy Horschel, Zach Johnson, Ryan Moore, Pat Perez, Charl Schwartzel, Scott Langley, and LPGA stars Anna Nordqvist, Christina Kim, Lydia Ko and Brittany Lang on their roster. Commenting on the new development, MST chief executive officer Ng yap said they too were “pleased and excited” to bring PXG under their umbrella. MST has the largest number of global brands in any stable in South-East Asia. Yap added: “Extending our distributorship of PXG to include Malaysia allows us to plan and execute better for the region, with our head office based in Kuala Lumpur.